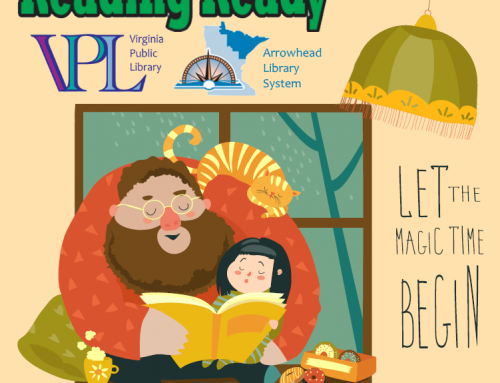 Home/Blog, book sale, books, City of Virginia, Friends of the Library, Friends of the Virginia Public Library, learn, libraries, library, Library Programs, read, reading, reading benefits/Spring Book & Media Sale! It is time for the spring book and media sale! Twice each year, the Friends of the Virginia Public Library come together to organize books and media items in order to raise funds for items and programs which they help the library to provide. The Friends also accept donations of books which are in good condition. That is, if you would hesitate to buy it for yourself, it probably shouldn’t be in the book sale. Donations are being accepted through Monday, April 24. This spring there will be many biographies and wedding planning books, in addition to travel, folklore, novels, children’s books, and more. Browse the offerings in our library auditorium from 10:00 until 5:00 on April 26 and 27, and from 10:00 until 4:00 on April 28. Find good books @ your library!